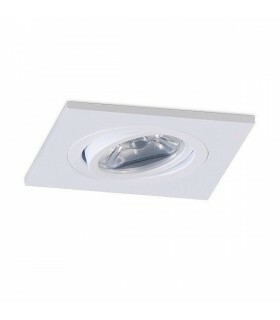 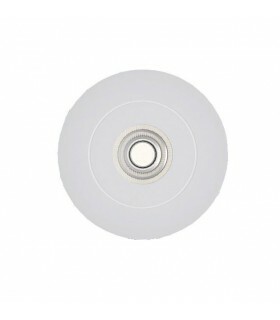 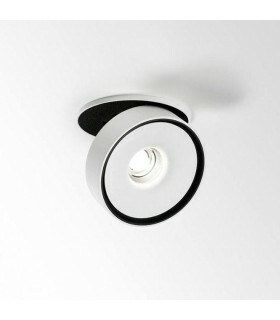 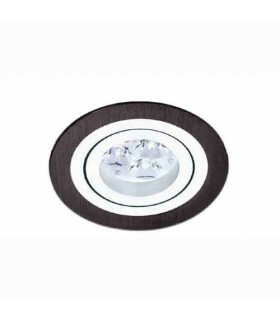 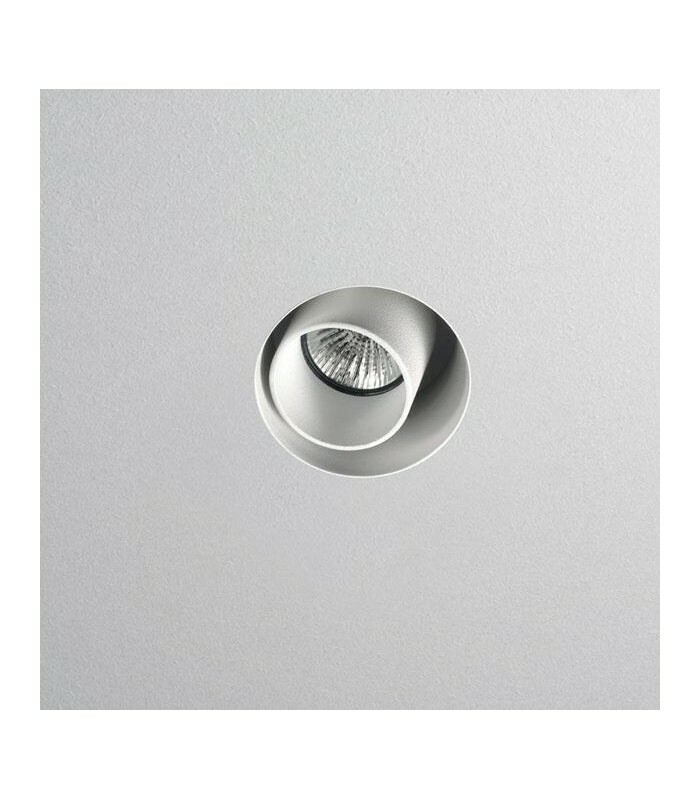 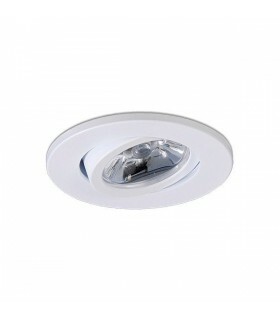 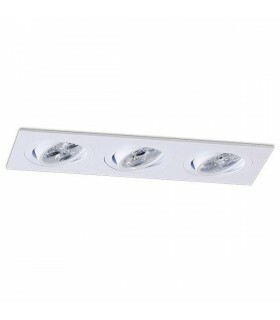 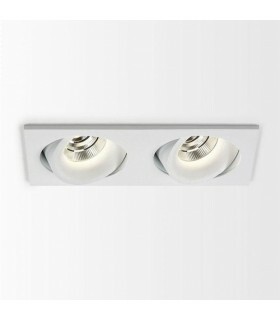 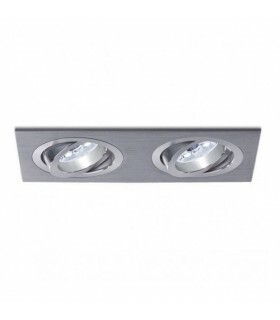 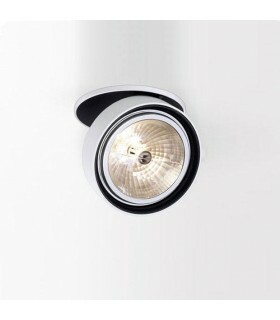 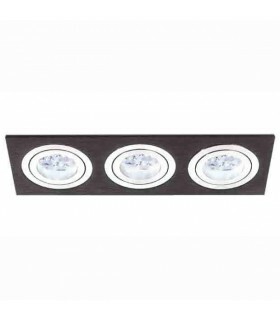 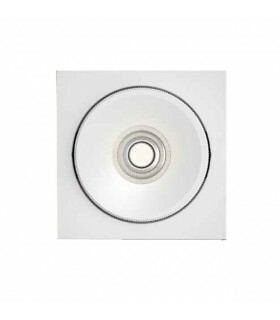 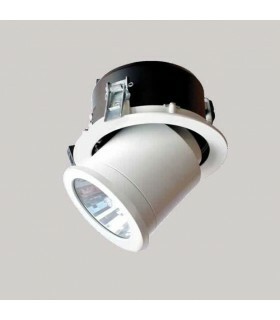 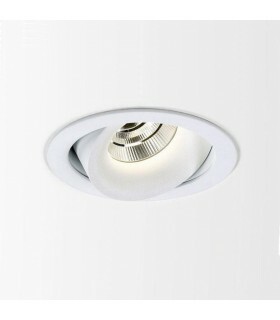 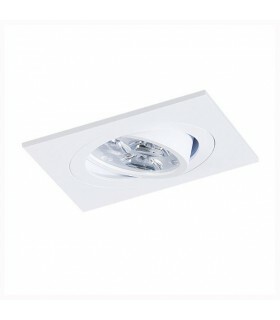 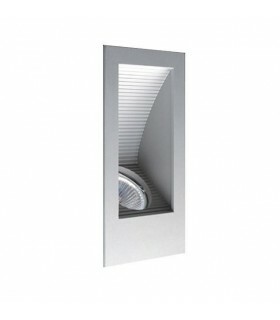 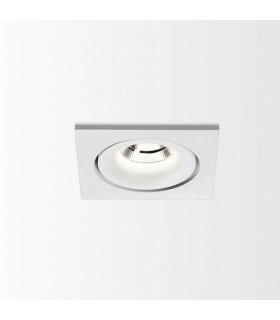 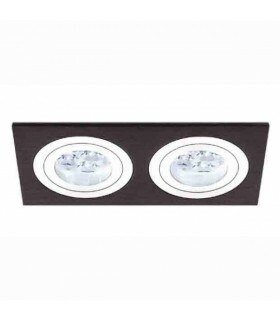 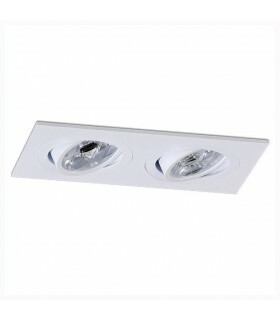 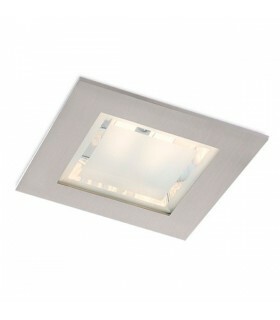 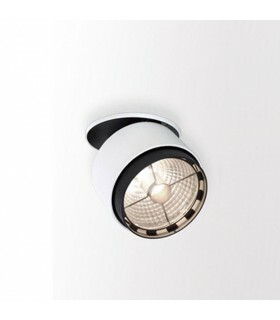 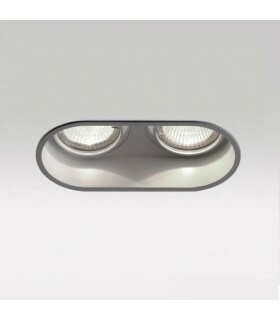 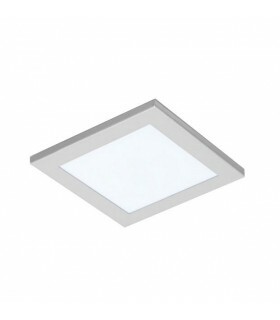 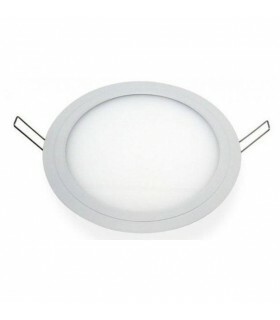 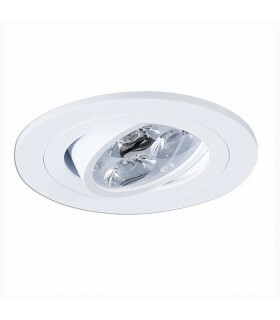 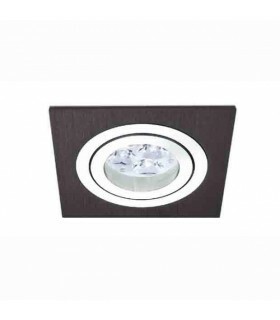 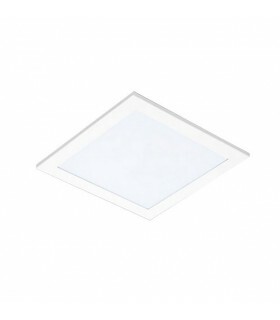 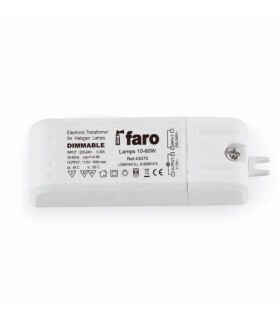 > Recessed spotlights>POP ø6.0 P03. 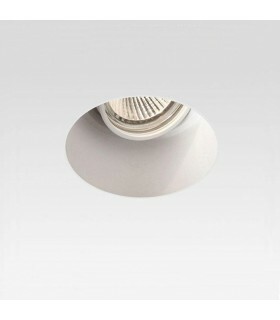 Optical hidden and 360 ° swivel. 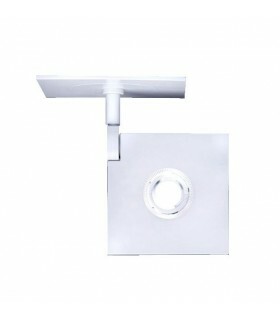 Structure available in various color finishes. 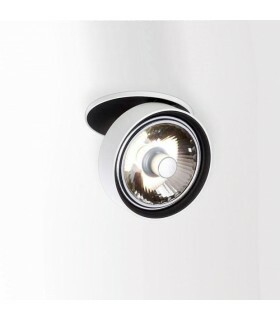 Want us a question about: POP ø6.0 P03.